The New York Knicks had a chance to bring their first NBA title to the city in 1970, but it was going to take something miraculous against the Los Angeles Lakers, who had Elgin Baylor, Wilt Chamberlain, and Jerry West. For the first three games, Reed averaged 32 points and the series was tied 2-2. In Game 5, Reed tore a muscle in his leg and was forced to make an early exit and miss the next game. Tied 3-3, the Knicks expected to play the crucial Game 7 without one of their stars, but Reed refused to be idle. 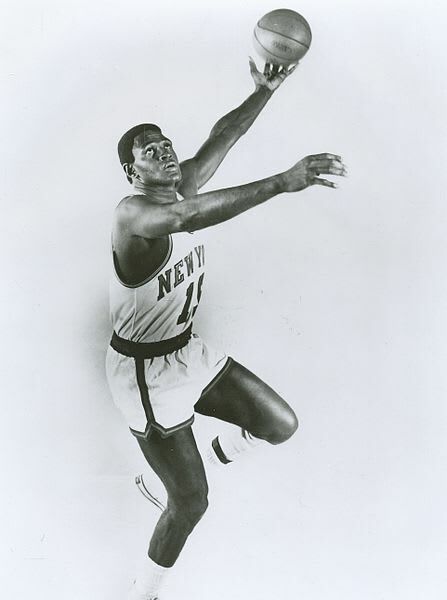 He started the game, and though he only finished with four points, his presence allowed Walt Frazier to go off for 36 points, 19 assists, and 7 rebounds. New York won 113-99, and the Knickerbockers were NBA champs for the first time.